Maybe your organization already has an elevator pitch—and your pitch perfectly captures everything your organization does, including your mission and impact. If so, congratulations! No need to read further. 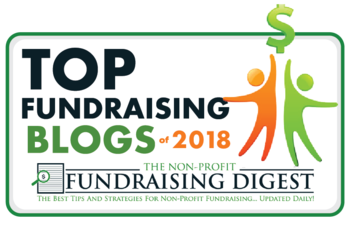 If, however, you are like many nonprofit organizations and your board members simply will not move forward with fundraising, advocating or other awareness building activities without the proverbial “elevator pitch,” read on for a fun and easy activity you can facilitate at your organization’s next board meeting. You’ll want to reserve about 30 minutes for this activity at a board meeting, board workshop or board-staff retreat. 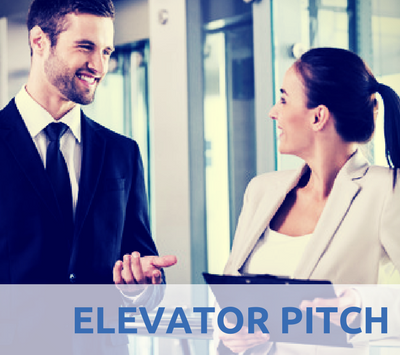 Start by sharing that this activity will address their request for an elevator pitch. Then invite everyone to pull out paper and pen. Introduce the following 4 questions, one at a time. Share one question and allow a minute or so for participants to write down their answers. At the end of writing time, ask for volunteers to read one or two items on their list. Then move on to the next question. What are three things that you’re most proud of about our organization? What is your favorite story or testimonial that describes the impact of our work? Did you find it easy or challenging to answer these questions? Why? When you shared your answers and heard others’ responses, did anything stick with you? Which items stuck and why? You can also explain that this exercise gave each board member an elevator pitch in their own words. Rather than memorizing a canned response that may or may not resonate with every individual, this exercise helps create talking points that are both meaningful and easy to remember. This exercise was adapted from Train Your Board (And Everyone Else) to Raise Money by Andrea Kihlstedt and Andy Robinson. You can find a corresponding worksheet here. What are your thoughts on supporting board members in their fundraising role? Have you done any training activities with your board? Please share your thoughts or experience in the Comments box below!